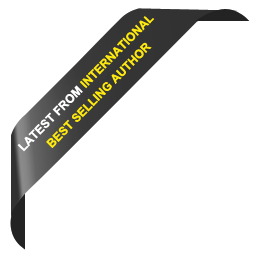 Discover how the rich make their money so that you can become financially free. This book is for all Australians who want to secure their financial future but are confused about all the contradictory advice out there. It is a practical guide to growing your money the smart way by understanding what the rich invest in that the average Australian does not. Fact is: most Australians don't enjoy financial security in their retirement years because they were never taught. Sadly, while the rich keep getting richer, most people end up with nothing to show for all their years of wokring. This is a must read for anybody who wants to get ahead financially by investing. Best-selling author and leading investment educator, Michael Yardney shows you how to take control of your finances and achieve financial freedom by getting your money working for you in this easy to understand practical guide that covers psychology and mindset of successful investing, together with sound strategies for the stock market and real estate investing. He discusses topics that will not only suit beginners but seasoned investors. It will be useful for those interested in real estate as well as those who'd like to understand more about how financial markets and the share market works. A brilliant book showing you how the rich invest and how the average reader can too. It's a blueprint for escaping the rat race and achieving financial freedom from someone who's actually managed to do it! This is not an ordinary book on investment. It's a practical guide for taking control of your future taught by someone who's probably educated more investors in Australia than anyone else. Get it, read it and act on it. 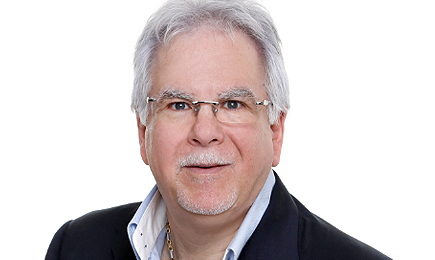 He challenges traditional finance advice with innovative ideas on property investment, personal finance and wealth creation in his new book: Guide To Investing Successfully. His wisdom stems from his personal experience and from mentoring over 2,000 business people, investors and entrepreneurs over the last decade. 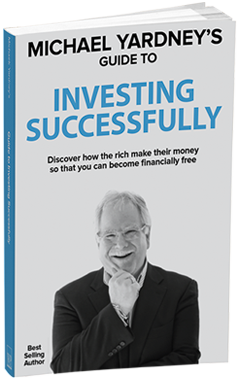 In his latest book Michael Yardney's Guide to Investing Successfully, Michael helps you discover how the rich make their money so that you can also become financially free. Find out more about Michael Yardney's books and get more of Michael Yardney’s expert advice by subscribing to his daily commentary.